Leyard, a global leader in visualization products, and Planar, a Leyard company and global leader in display and digital signage technology, today announced the company has hired top-performing industry veteran, Vince Schuster. Schuster comes to Leyard and Planar with a 20-year history in the AV display industry, most recently as President and CEO of Salitek, a specialty distributor of digital video wall displays. 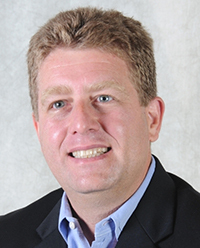 Well known throughout the AV community, Schuster led the North American sales division for Panasonic Systems Communications, leading the AVT channel team while developing business managers who surpassed an annual business plan of over $300M.